Susan Moses knows how to dress curves. 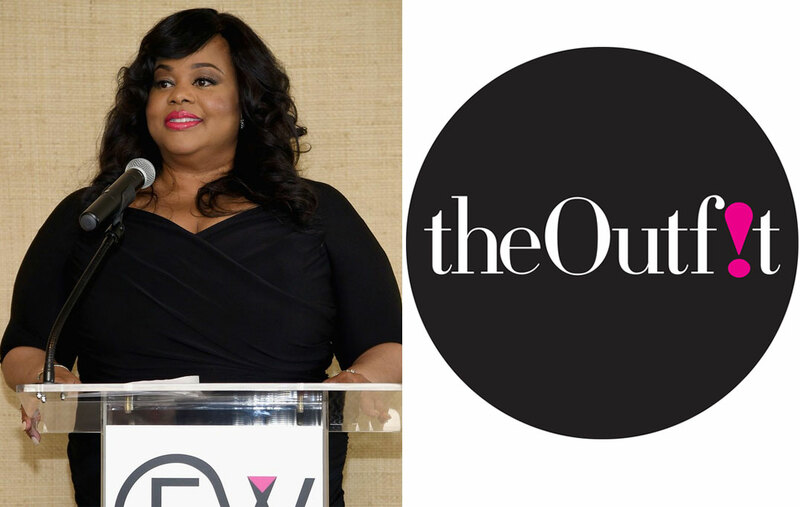 She’s a celebrity stylist who has worked with Britney Spears, Destiny’s Child, Queen Latifah and more. 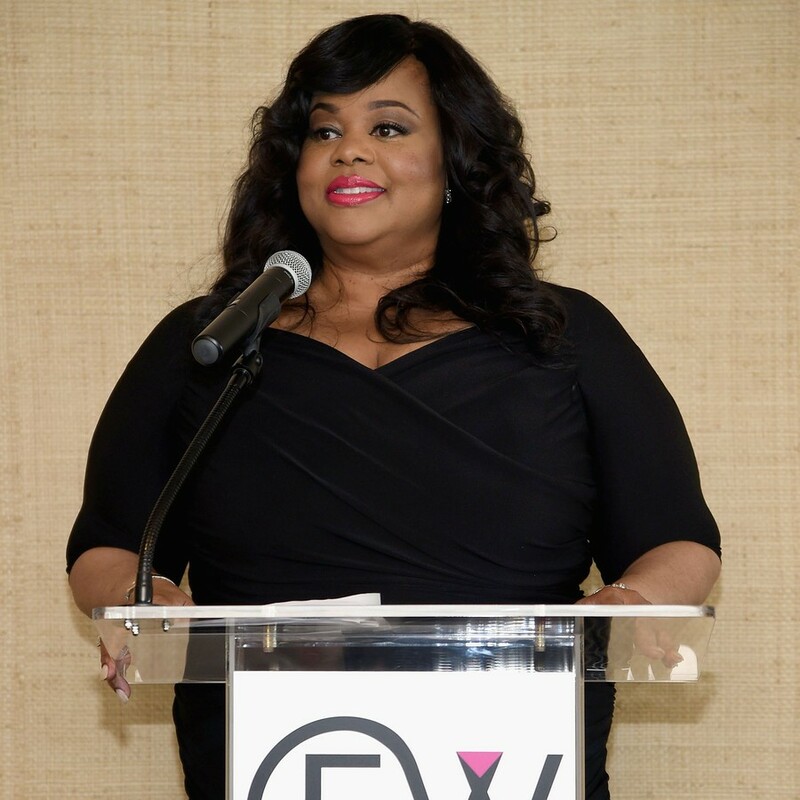 Some would say she has enough experience to write a book…so she did. 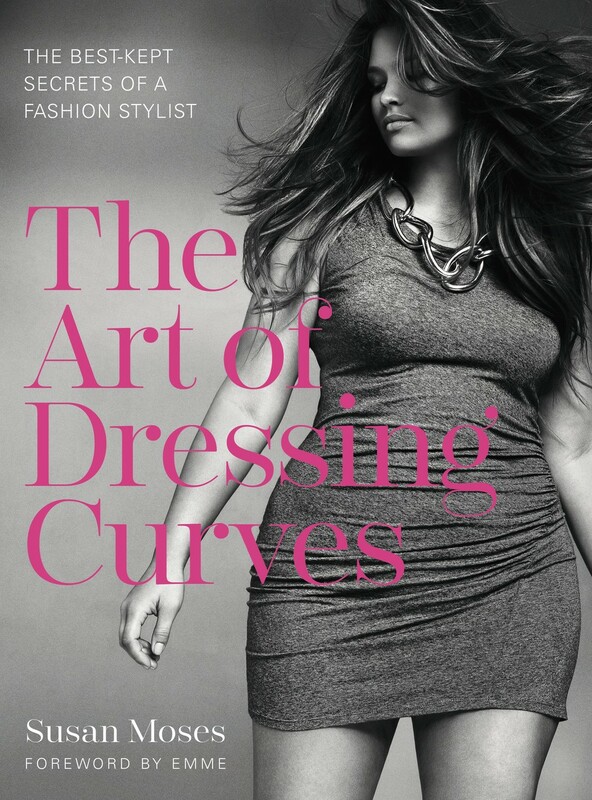 The Art Of Dressing Curves: The Best Kept Secrets Of A Fashion Stylist is out now and dedicated to helping women perfect their wardrobe, turning it into one that will only give them confidence.